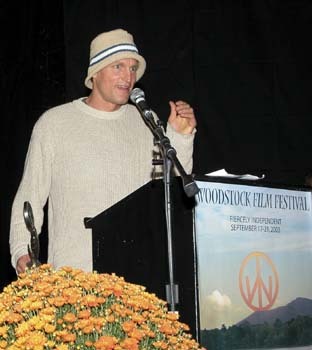 Woody Harrelson, for his fierce independence regarding art and politics. 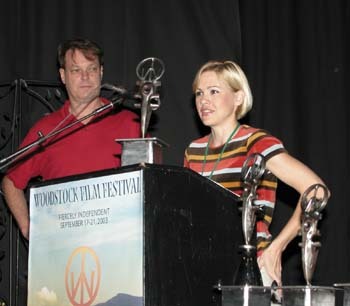 Award for Best Documentary was sponsored by Docurama. LOVE OBJECTcomposer Nicholas Pike. 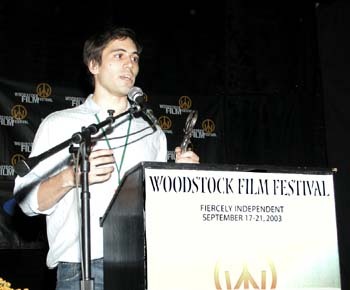 The film was directed by Robert Parigi. SONG FOR A RAGGY BOY cinematographer Peter Robertson. The film was directed by Aisling Walsh.